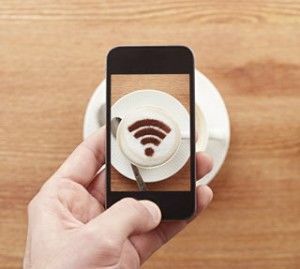 Telcos – can’t live with them, can’t live without them. 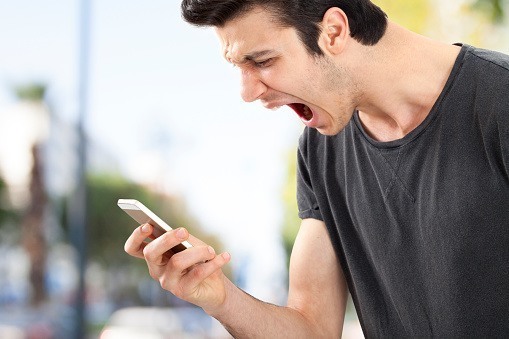 Complaints about telecommunication companies are some of the most common consumer complaints in Australia. From January to March 2015, the Telecommunications Industry Ombudsman received 33,141 complaints about telcos. However, this figure actually represents an eight year low in recorded complaints and is over 8% lower than the complaints received in the same period last year. There are still plenty of things that we complain about though, from excess charges to connection problems. Some of the most common complaints received by the Ombudsman concern charges for so-called ‘premium services’ – information and entertainment services that are delivered to a mobile phone. These can include ringtones, wallpapers, quizzes, competitions and horoscopes. These services can be very costly, contributing significantly to your phone bill. Fortunately, you can contact you service provider to ask them to bar these sorts of services from your account. 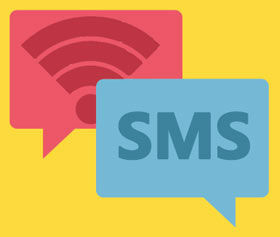 Messaging apps or SMS: Which to use? Another common complaint is excess usage charges, including charges for using a phone overseas. However, these complaints have fallen drastically since previous years thanks to changes to billing practices from the major telcos. 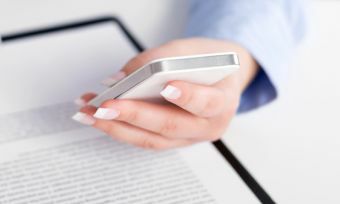 Complaints about connection delays for internet and landline services as well as problems with using these services are also commonly received by the Ombudsman. Thankfully the telcos seem to be listening, as year on year the number of complaints is dropping. What is a shared data plan?